Sadly, medical negligence can sometimes lead to life changing injuries. If you or a loved one has suffered a brain injury as a result of medical negligence, you need specialist advice. In such circumstances, we can help you claim compensation to help with your financial security and rehabilitation. Compensation can be claimed to cover the cost of adapted accommodation and transport, therapy, aids and equipment. 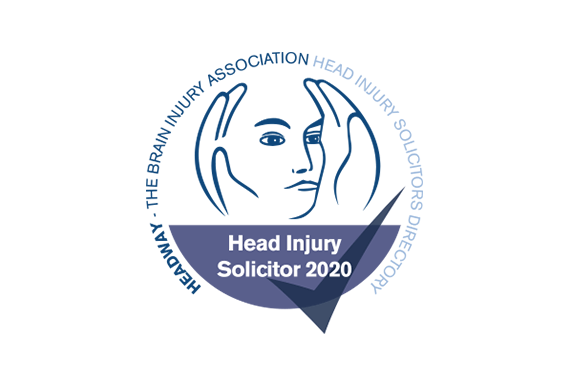 Our managing director, Jonathan Pidduck, is a member of Headway, the brain injury association and leading British charity for people suffering head injury, and we are included in their current solicitors’ directory. Girlings are experienced solicitors in head and brain injury claims and have a very personal approach to working with you. Contact us to arrange a Free consultation about making a no win no fee claim. 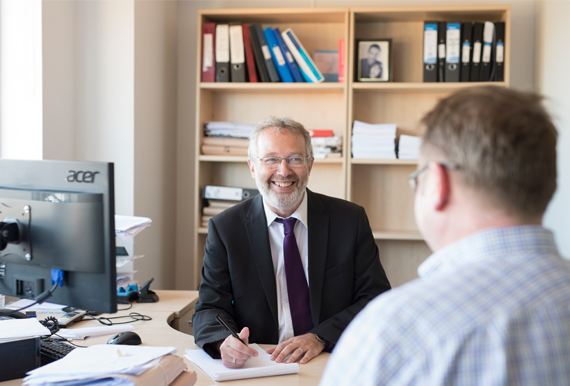 Working with our sister firm, Girlings Solicitors LLP, a Legal 500 ranked private client department Court of Protection team, we are the only clinical negligence team in South East Kent to provide an in-house Deputy service for our clients. The service provides independent support in situations where an individual lacks mental capacity to manage their property and financial affairs and/or make decisions about health and welfare. Our service extends to support the individuals’ family in life-changing circumstances.